The most popular and comprehensive scenery manual available. Anyone can make beautiful, realistic scenery, and this manual will show you how. 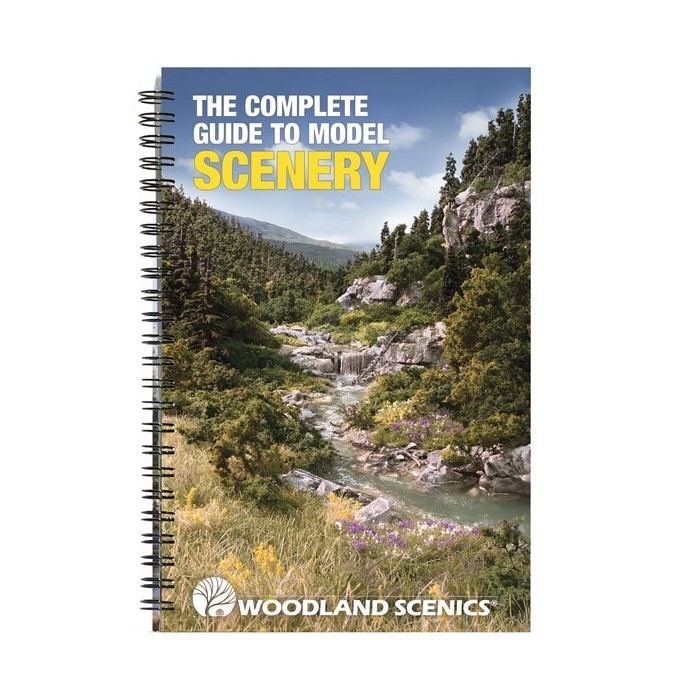 The spiral-bound Scenery Manual is loaded with various tips, techniques, ideas and instructions for using Woodland Scenics products and any other brand to model realistic scenery. 170 pages contains hundreds of full-color photos and illustrations. Includes 22 page addendum. ©2014 O CO Revised Edition.